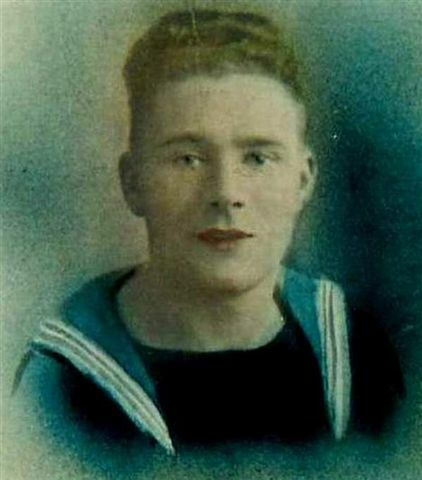 GLANCY, Able Seaman, JOHN, D/SSX 14299. H.M.S. Neptune. Royal Navy. Son of Alexander and Margaret Glancy, of Stirling.